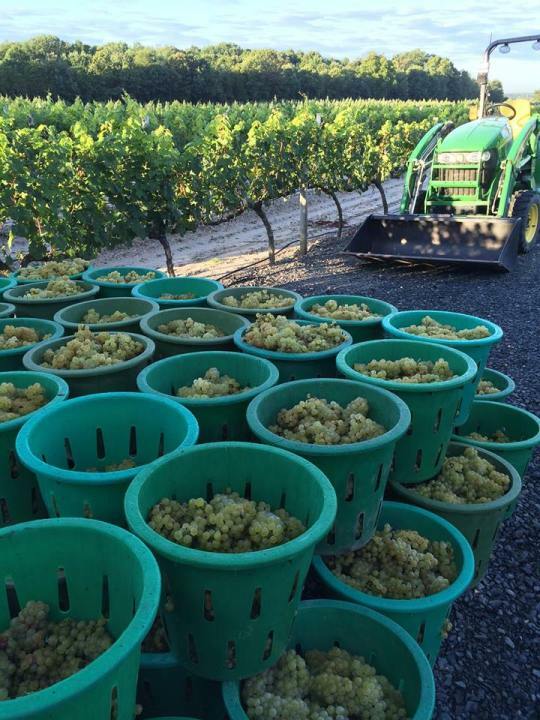 Harvest 2015- The best since 2010? growing grapes and will surely produce some excellent wines. of our 2015 vintage, the promise of great wines to come! 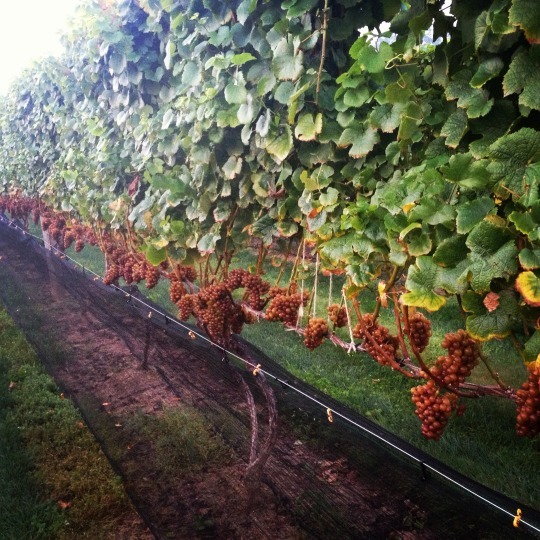 vines produced some wonderful flavors and good sugar content in the grapes. were harvested – half red, half white.